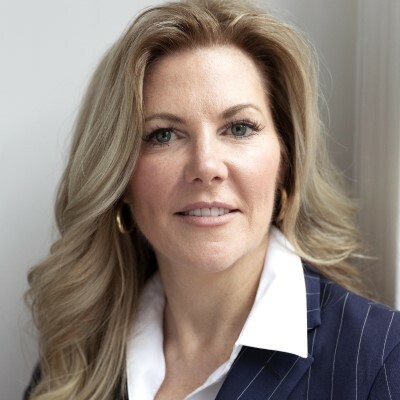 Janet Sherlock is Chief Information Officer at Ralph Lauren Corporation. Prior, Ms. Sherlock was CIO at Carter’s, Inc. Previously, she led the Digital and Omni-Channel practice at Gartner Research. Ms. Sherlock held various business and IT leadership roles at Guess?, Inc., Calico Corners, British Petroleum, and ExxonMobil. Ms. Sherlock holds an MBA from Marymount University and a BS from Penn State University.